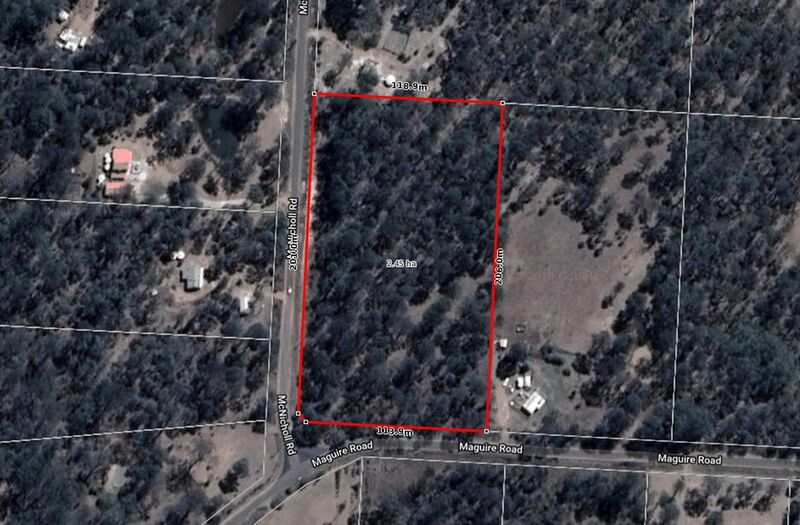 The owners plans have changed and now you have the opportunity to purchase this lightly timbered six and a half acre block is in a well established rural area. 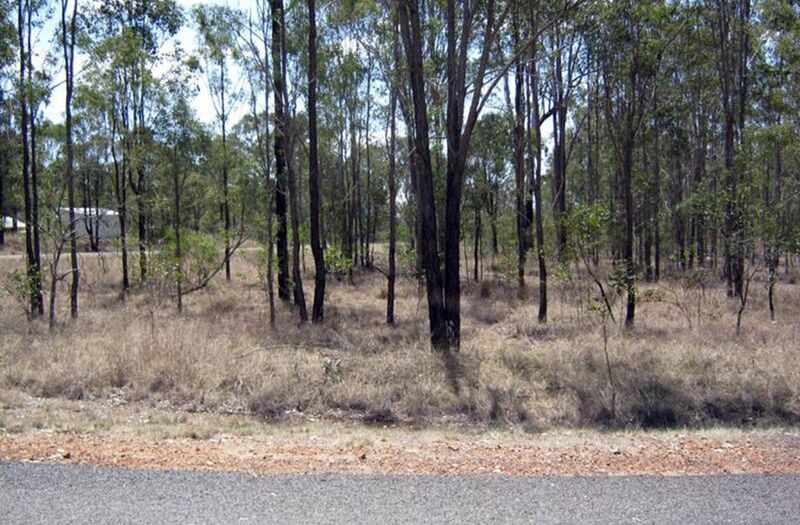 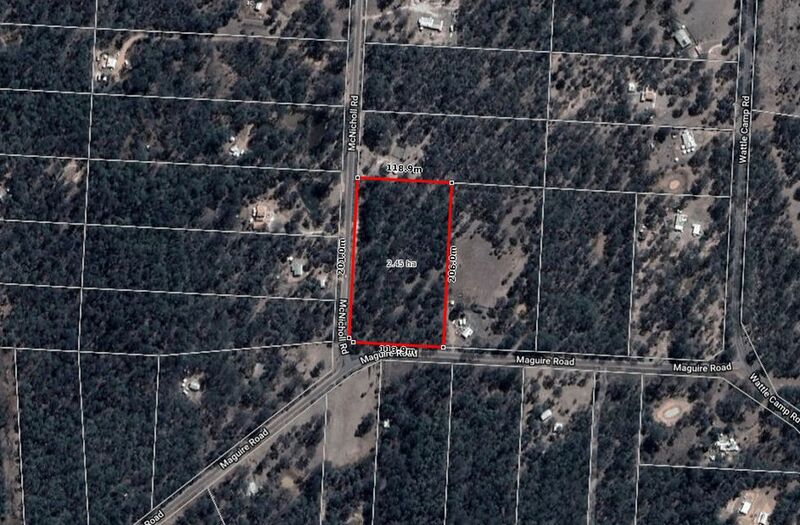 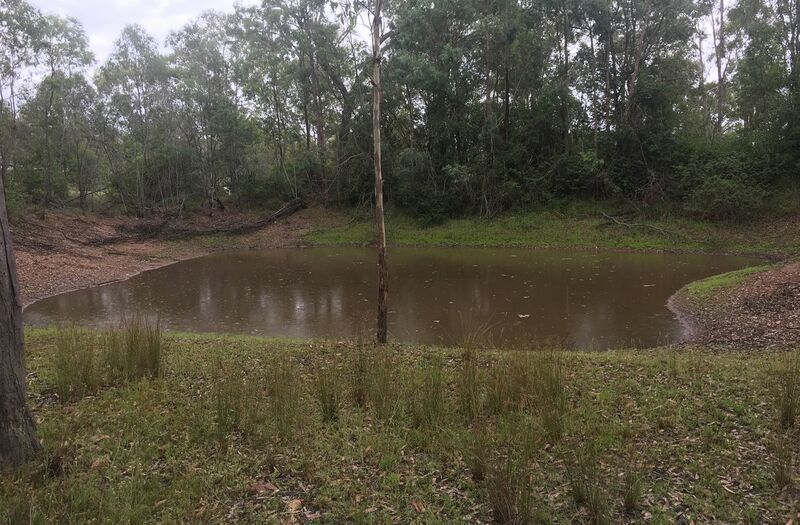 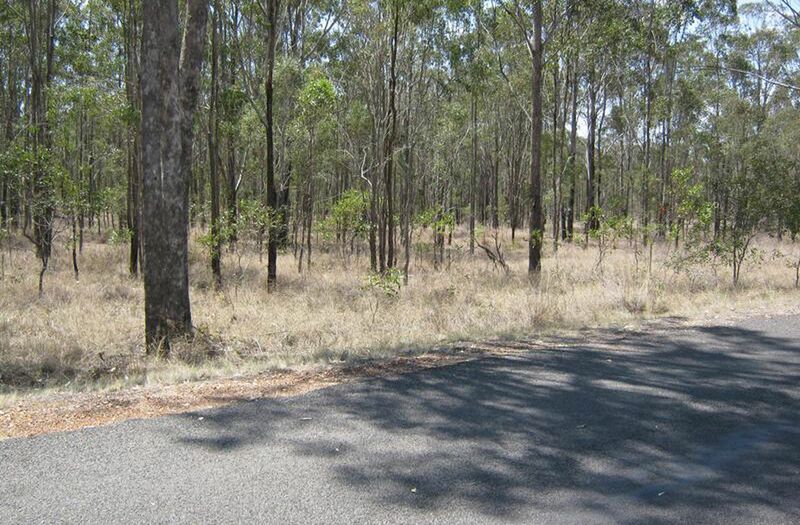 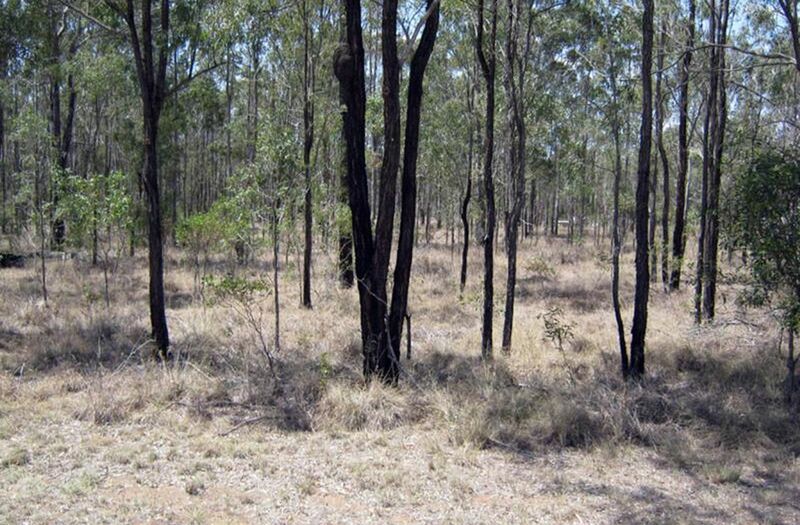 There is a bitumen road to the property giving it easy access to both Kingaroy and Nanango. 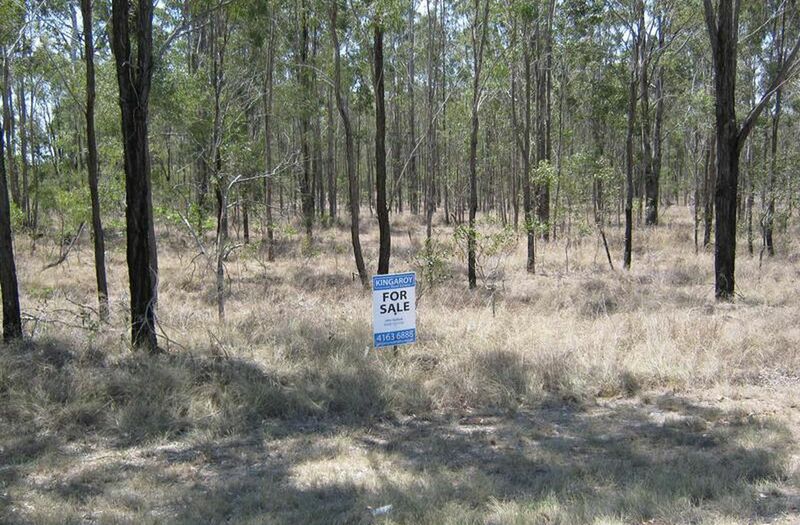 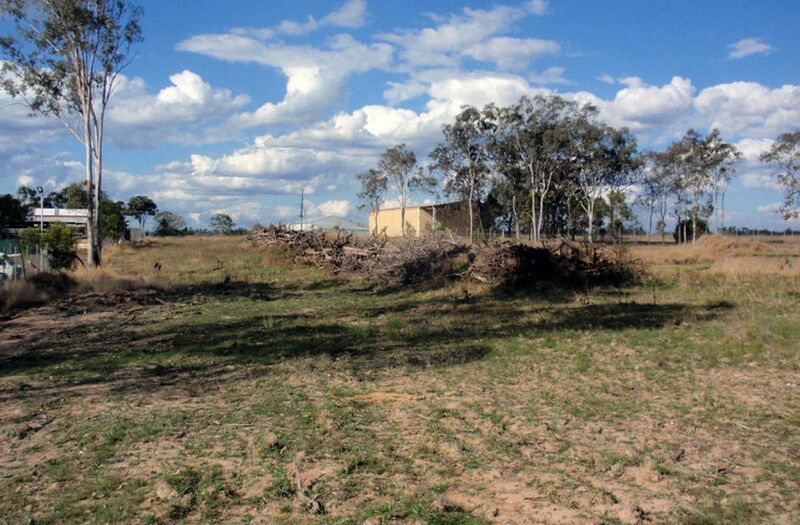 If you want to have a spot to build that weekend hideaway or a home in a quiet location this block is well worth looking at. Quiet acreage in a rural setting!